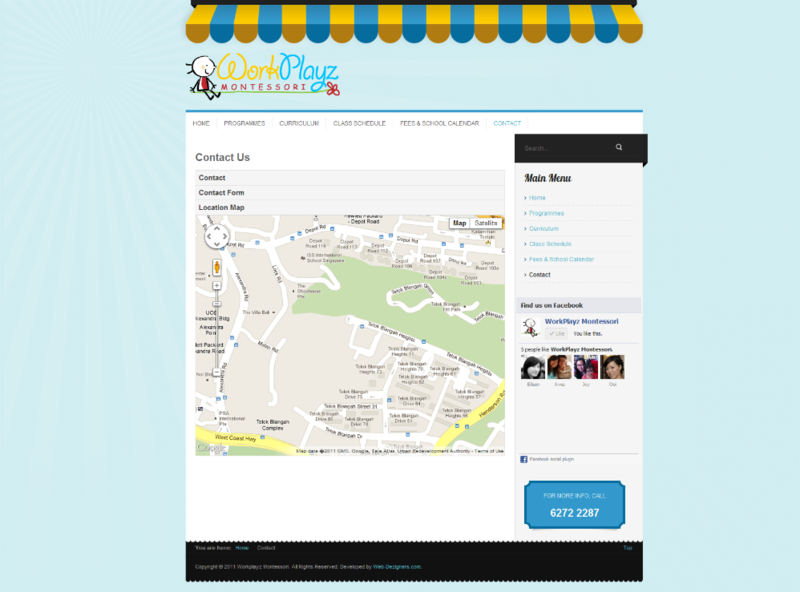 workplayz.com.sg is mainly and informational site and the main design challenge was to keep the site professional looking but yet vibrant and cheerful. 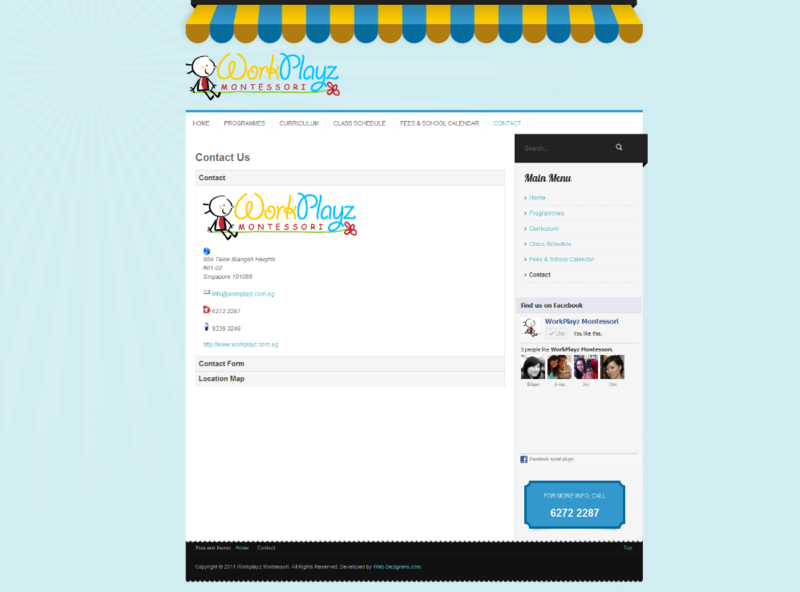 Check out the screenshots or visit the site itself to view our web design work. 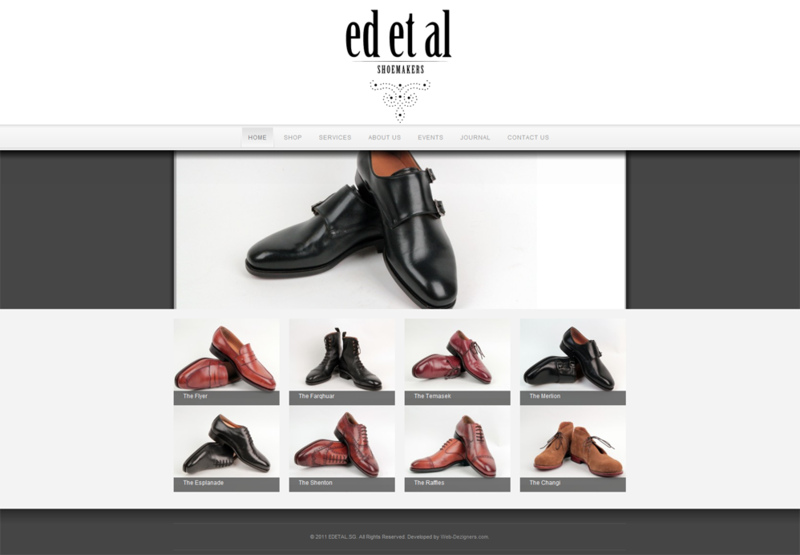 An online web portal for Ed Et Al and bespoke shoemaker Edwin Neo and also an online shop for their ready-to-wear line of products. 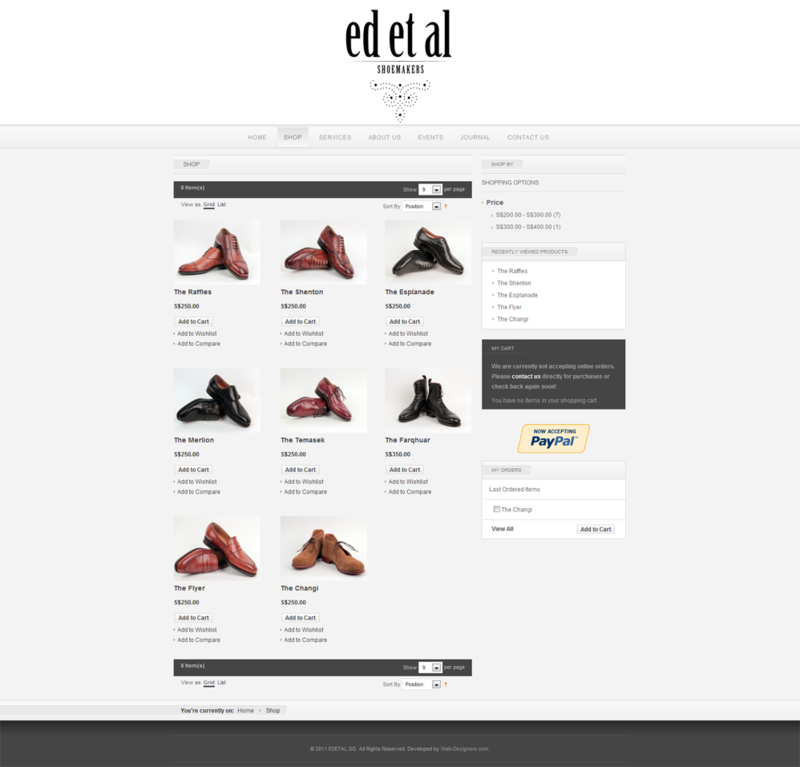 The site design was kept fairly simple and clean much like their actual showroom. 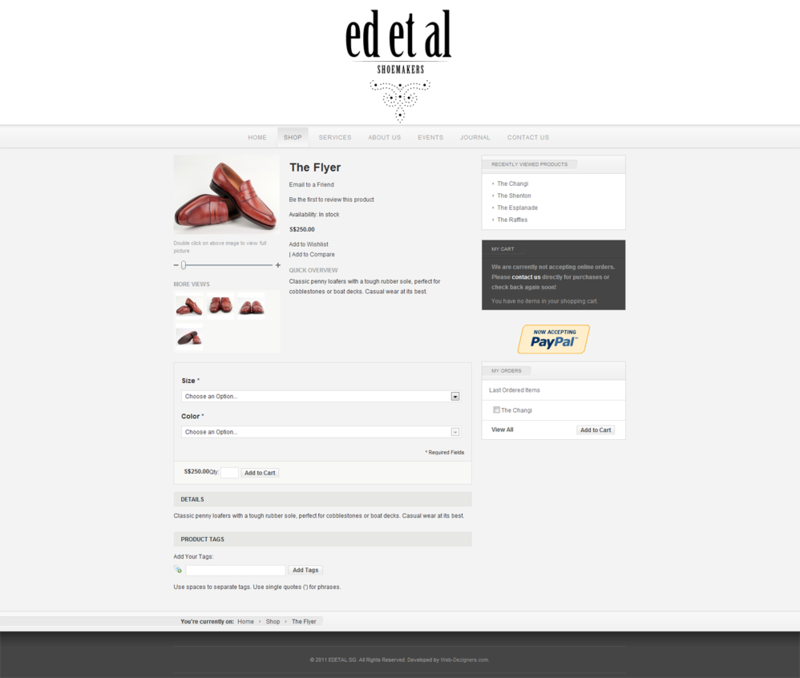 The main challenges faced in this project are mostly in the backend system such as order tracking and invoicing. We are also very proud that we were able to complete a rush job to support credit card payments for their launch event as they were unable to settle some issues they had with their initial payment system provider. 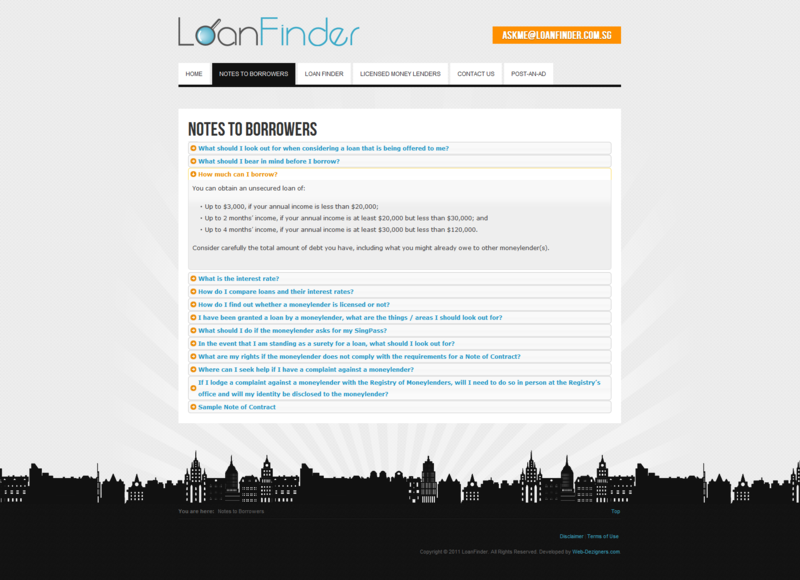 This is an onlione web directory for money lenders. 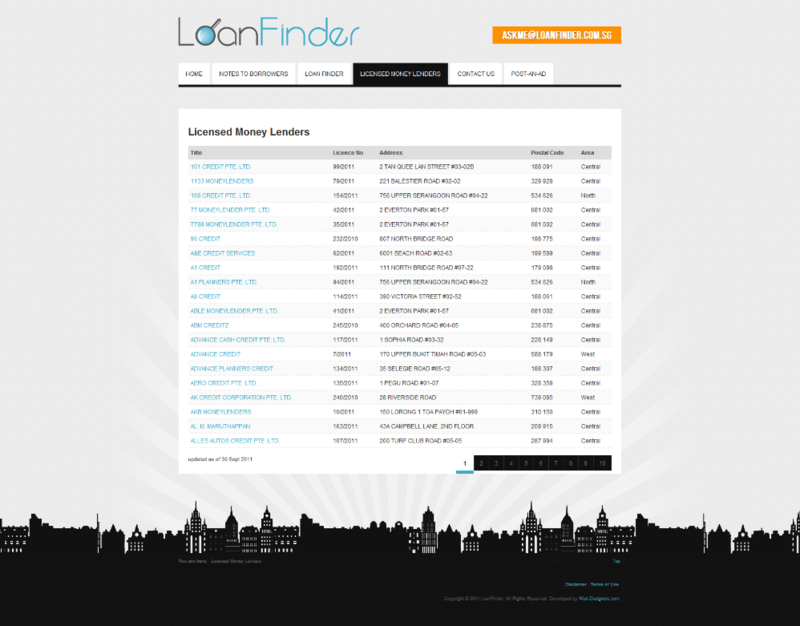 The highlight of this project is the advertising space provided especially in the loanfinder tab. 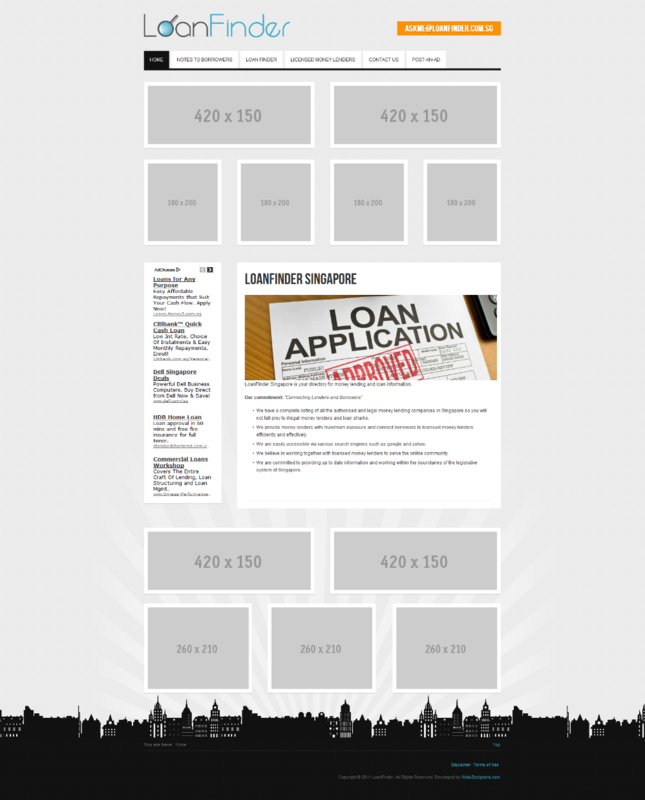 The business owners required an elegant solution to sell advertising space to licensed money lenders but they didn't want to have problems with issues like deciding who gets to be at the top of the page. 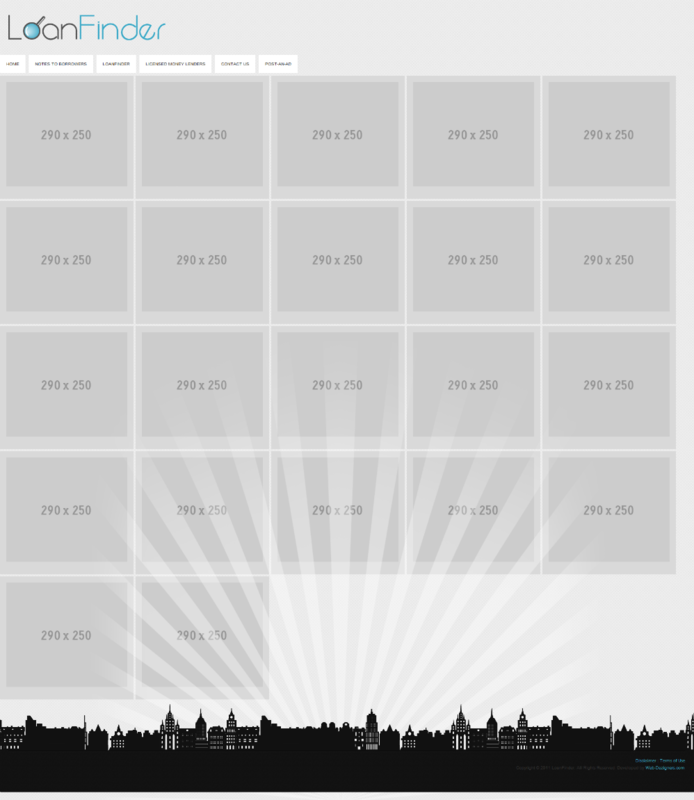 The solution provided solves this issue as it randomizes all advertisements and displays them to the advertising wall. This allows for a single advertising package to be sold. After some thinking, I decided to revive the offline sites and host them as sample sites so people can still get to see those sites instead of just looking at screenshots. Only 2 sites left that are offline but I might probably not bring them back online as syt has a relatively large database while dab-mobile does not really have much content. Now I just need to do the writeups for each site and the various web design packages that they used and/or the addons or special things about each site. After that I'll start building the FAQ but I would like to find a more user friendly way of navigating the FAQ tree compared to the native FAQ system in the CMS I'm using. 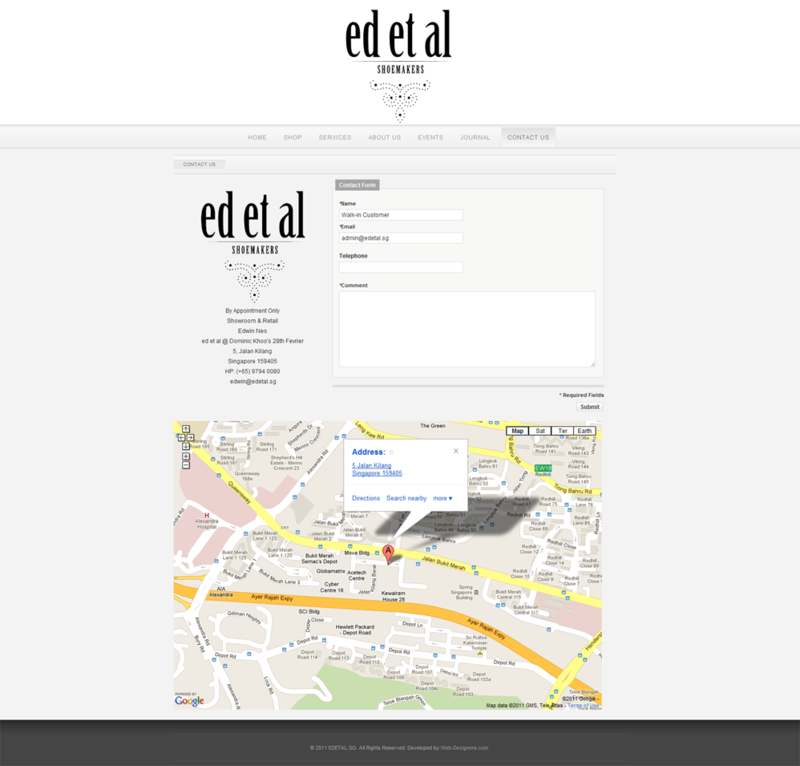 I currently have a few exciting web design projects on hand and hopefully will get to launch them soon as most of them are currently just on hold and awaiting client's input with respect to contents. 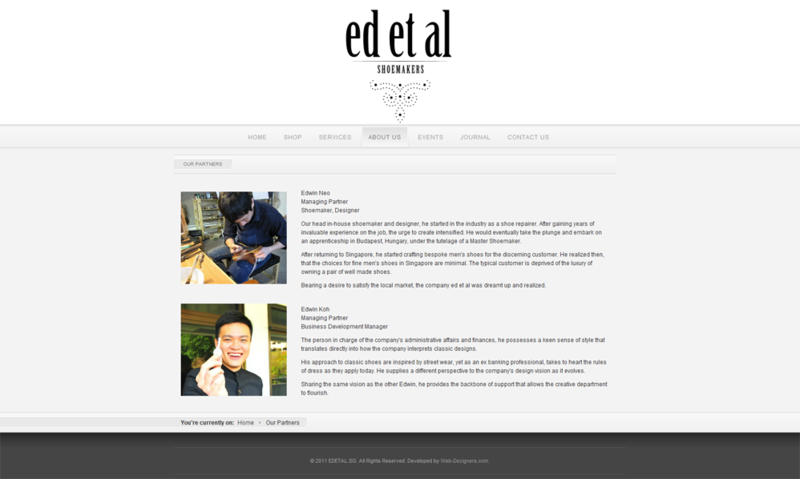 Done some invisible overhaul to the site especially in terms of SEO. 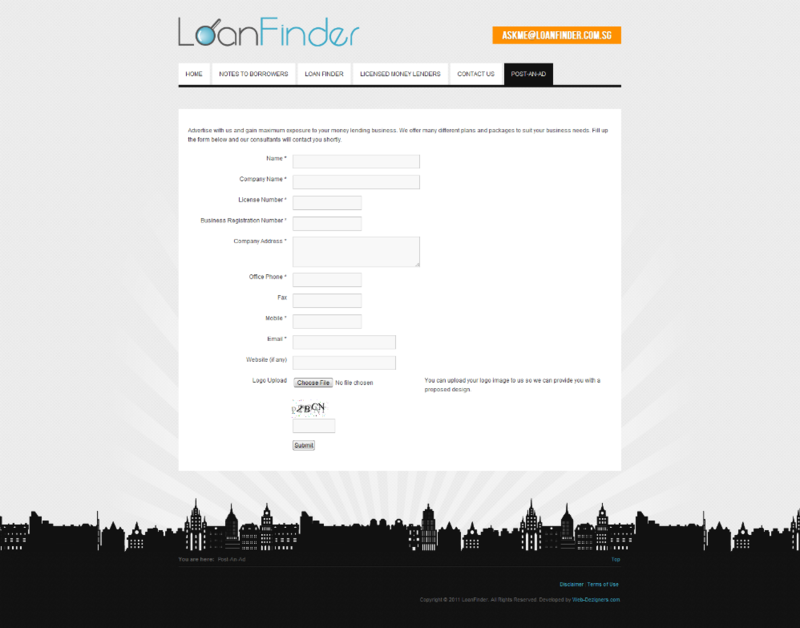 Hopefully this will push my site further up the search engines. Still have to add more content to the site though, if I want to really go further up since the content on my site is pretty sparse. 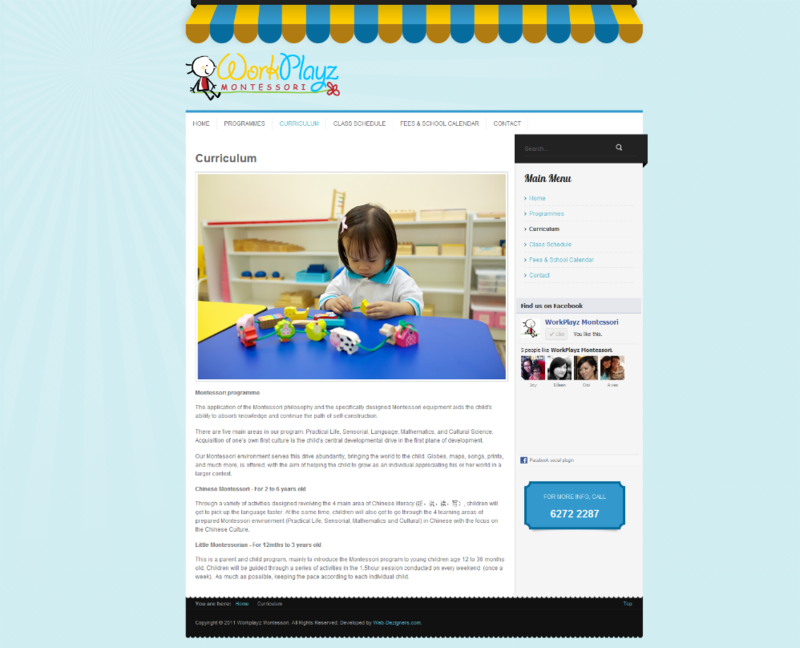 I have implemented facebook like box on the main page and also comments and likes for the journal. The 'Facebook Like' box was done using iFrames from Facebook while the comments and article 'likes' was done using a non-commercial plugin. The problem with facebook comments is that it's difficult to manipulate the boxes due to the limitations set by Facebook. Hello World! This is the first post in Web Dezigners Journal and hopefully, I will be able to keep this going and update any news and information here regularly. Stay tuned!